The Zoning Commission (ZC) is an independent, quasi-judicial body. Created by the Zoning Act of 1920, as amended, the ZC is charged with preparing, adopting, and subsequently amending the Zoning Regulations and Zoning Map in a means not inconsistent with the Comprehensive Plan for the National Capital area. Three members of the ZC are residents of the District of Columbia appointed by the Mayor and confirmed by the Council. The fourth member of the ZC is the Architect of the Capitol (or his/her representative). The fifth ZC member is the Director of the National Park Service (or his/her representative). Public Hearings and Meetings are held primarily on Monday and Thursday evenings at 6:30 p.m. at 441 4th Street N.W., Washington, DC 20001 in Room 220 South. For more information on any specific meeting, hearing, or Zoning Commission case, please visit the Zoning Commission Calendar. Please note that Public Hearing Notices for all cases before the ZC are published in the District of Columbia Register. Anthony J. Hood has served on the District of Columbia Zoning Commission since 1998. He first served as Chairman of the Zoning Commission in 2000 and has currently served as Chairman since 2007. He is the Chief of the Printing and Mail Management Section, Facilities Operations Branch, of the U.S. Environmental Protection Agency in Washington, DC. Mr. Hood is the Former President of the Woodridge Civic Association and the Woodridge Civic Fund. After 20 years of service he was voted emeritus. He serves on the Board of Directors of the Bryant Park Homeowners Association and is a Member of the 5th District's Citizens Advisory Council and the Bryant/Channing Streets Orange Hat Patrol. Mr. Hood is both a life-long member and Deacon of the Greater First Baptist Church of Washington, DC and resident of Ward 5. He has a Bachelor of Science in Printing Management from the University of the District of Columbia and was educated in the District's Public Education System. Robert Miller has served on the Zoning Commission since October 2012. Mr. Miller previously served as the Deputy Director of the Mayor's Office of Policy and Legislative Affairs, and prior to that he spent over 25 years as the legislative counsel to the DC Council Chairman. During his tenure at the Council, Mr. Miller was the staff person primarily responsible for oversight of land use matters, including public hearings and Council adoption of five major legislative measures amending the Comprehensive Plan, with which the District's Charter requires zoning to be "not inconsistent." Mr. Miller also served on the National Capital Planning Commission from 1985-2014; as the DC Council Chairman's alternate representative from 1985-2010, as a Mayoral appointee during 2011-2014, and as the Commission's elected vice-chair from 2007-2014. A longstanding member of the DC Bar, Mr. Miller has a B.A. from Hamilton College and a J.D. from George Washington University. He is a third generation native Washingtonian. 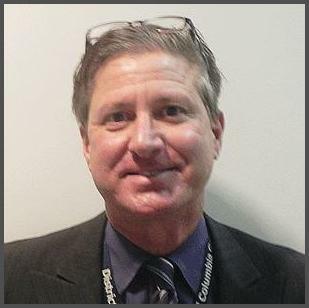 Peter Shapiro is the Executive Director of the Revenue Authority of Prince George's County. Mr. Shapiro is a former member and two-term chair of the Prince George's County Council, which also acts as the County's District Council, governing land use and zoning. Mr. Shapiro grew up in Washington, DC and returned to the District in 2009. From 2014 to 2016, he served as elected Commissioner and Treasurer, District of Columbia ANC 3/4G. Mr. Shapiro is also an executive coach and consultant for MBA, EMBA, and senior executive leadership development programs at IMD (Switzerland), SKOLKOVO (Russia), and CEIBS (China) business schools, and is an adjunct faculty member for the University of Maryland's Master of Real Estate Development Program. Mr. Shapiro is also the founder and former director of the Rawlings Center for Public Leadership at the University of Maryland. In 1995 he was awarded the Truman Scholarship for Leadership and Public Service. 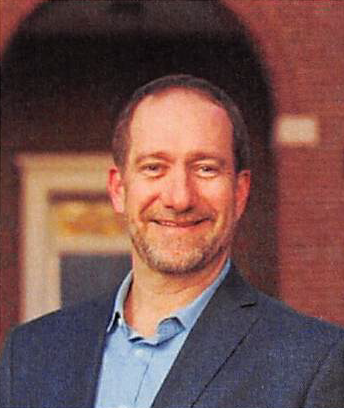 Mr. Shapiro received his Bachelor of Arts in African-American studies from the University of Maryland and he also earned a Graduate Certification in Leadership and Organizational Behavior from the International Forum for Social Innovation (Paris, France). 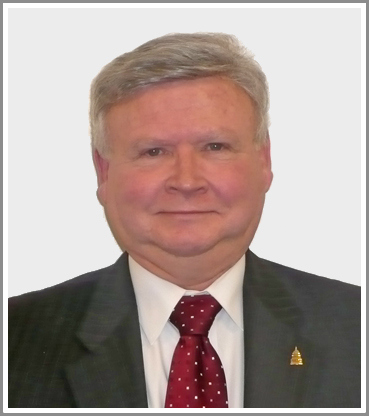 Michael G. Turnbull has served on the Zoning Commission since 2005 and is the Assistant Architect of the Capitol (AOC). The Office of the AOC is responsible to the United States Congress for the maintenance, operation, development, and preservation of buildings and more than 450 acres of land throughout the Capitol complex. He is the senior executive overseeing the Modernization of the Supreme Court of the United States and instituted the AOC's first best practices initiative aimed at improving project delivery of capital projects which included a major reorganization of the AOC's divisions involved in design and construction. Prior to joining the AOC, Mr. Turnbull served as the Director of the Department of Design and Construction at the Art Institute of Chicago, one of the nation's premier fine art museums and schools of art. Mr. Turnbull is a Fellow of the American Institute of Architects, a licensed architect in DC, Virginia, Maryland, and Illinois, and a member of the American Planning Association and Lambda Alpha. He received his Bachelor of Architecture, a five-year professional degree, from the University of Illinois in Chicago. Peter G. May has served on the Zoning Commission since 2007 as the National Park Service (NPS) Designee, and previously served as the Architect of the Capitol Designee from 2001 - 2004. 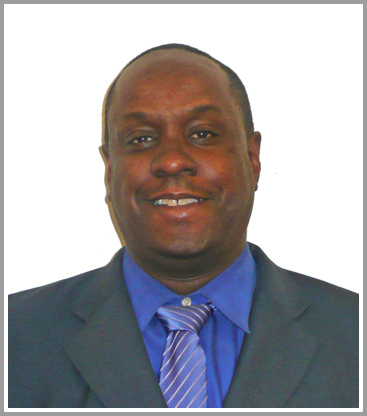 He is the Associate Regional Director for Lands, Resources, and Planning with the National Capital Region of NPS. Prior to joining NPS, Mr. May was Deputy Director of Operations in the District of Columbia's Office of Property Management, Project Administrator with the Architect of the Capitol, and an architect with Weinstein Associates Architects and Quinn Evans | Architects. Mr. May is a Board Member of the Capitol Hill Community Foundation. He formerly served on the District of Columbia Public Schools Modernization Advisory Board and Committee of 21. 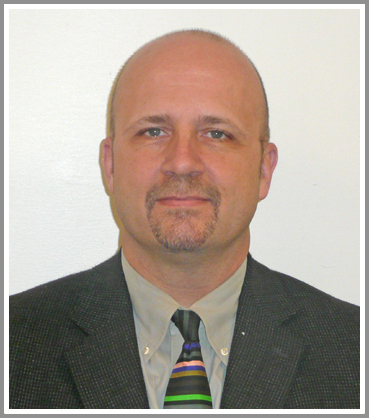 Mr. May has a Master of Architecture from the University of Maryland and a Bachelor of Arts from Georgetown University.